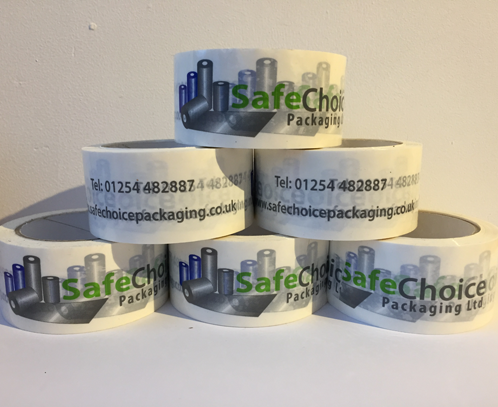 Using your own branded tapes ill no only enhance and raise your company brand awareness, customer who use printed tape with there company details on say that they have seen a significant reduction in lost packages. 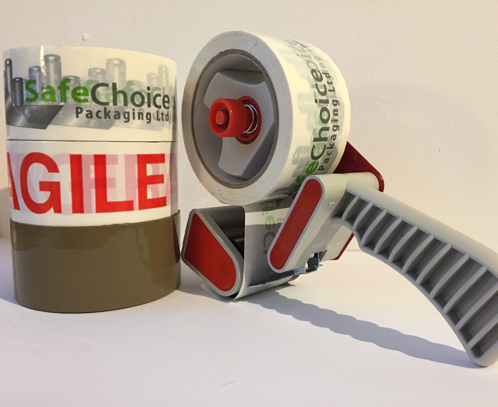 Our printed logo tape in manufactured in the UK, with a our design and production team we offer our customer the best prices, the best products and a first service from your initial contact through to designs and delivery. 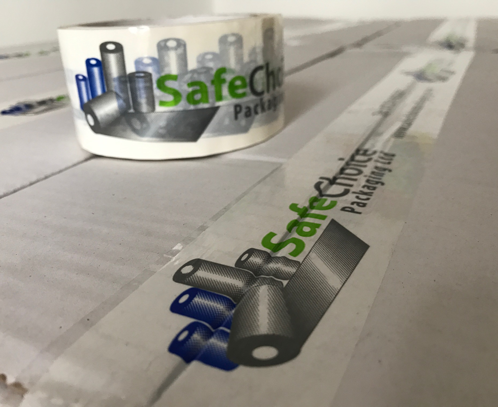 We also offer, Printed Barrier, Underground Warning, Floor Masking , Fragile and Warning Tapes. 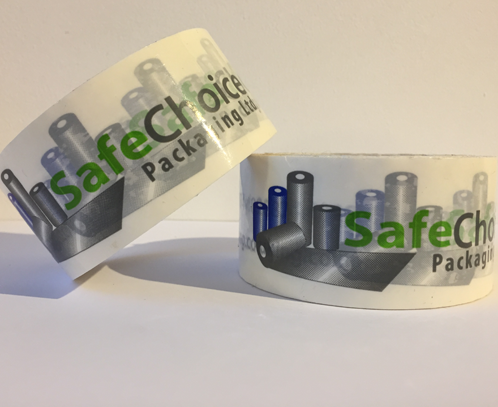 We can also manufacture rolls with double the amount on each roll, standard rolls will have 66m our larger rolls have 132m this will save time as your not changing the tape as often and also cut down on cost as the larger rolls are double the length and are a little cheaper. 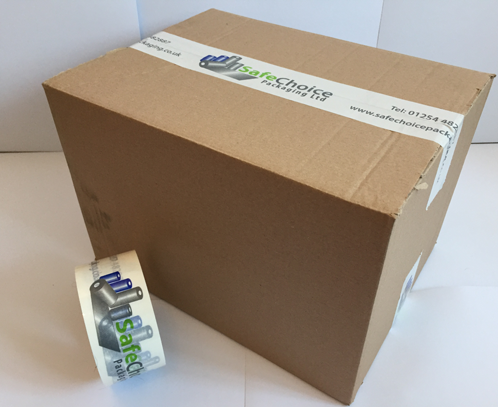 So if you looking to give a better impession when send out yotu products get in touch and we can design your custom made logo tape today, and have it delivered to your door in approx 14 days from order! 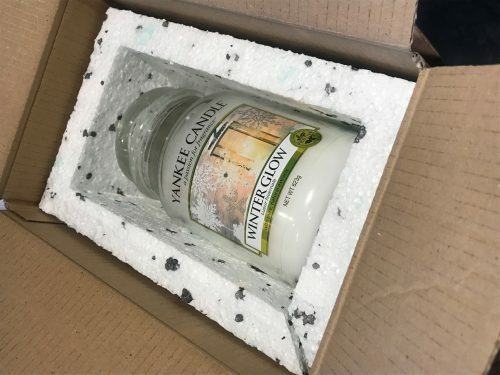 Comes in boxes of 36 with up to 3 colours printed. FREE Plates on orders over 180 rolls!! !